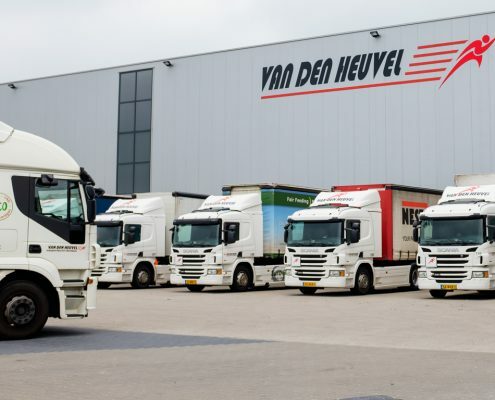 Engels – Van den Heuvel Logistiek B.V.
Van den Heuvel Logistiek is a reliable partner for all business transportation and storage. We’ll be glad to think along and cooperate with you on the most suitable measures to your logistical needs. Our family-owned company is founded since several generations and is specialized in delivery services since 1990. 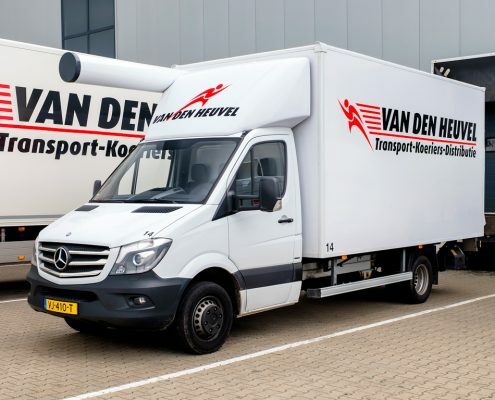 Over the past 27 years our company has matured into an allround transportation company with a fleet of over 130 trukcs in various sizes and models and with more than 265 employees. 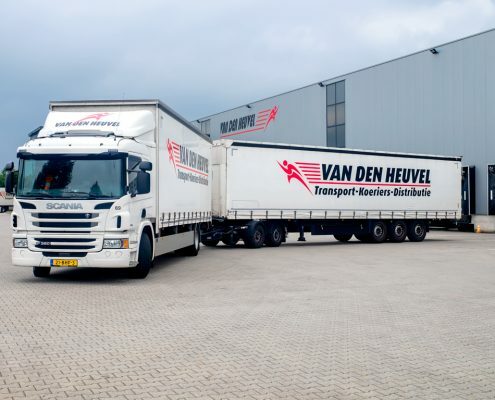 Van den Heuvel Logistiek is your Logistics partner! Your shipments are delivered all over the Benelux the next day at a competitive rate. The daily routes with one of our own 130 lorries through the Netherlands, Belgium, Luxemburg are a guarantee for efficient delivery. This network of our own minimizes the risk of damage to your goods and ensures that they are always traceable through our vehicle tracking system. We are flexible and our service is tailor made. Storage is an essential link in your chain of distribution. Stocking, storing, transferring, repaking and packing: a lot of work has to be done before your goods arrive in correct quantities at the correct destination. Van den Heuvel has all facilities at your disposal. Our “cold warehouse” where no energie is wasted, provided with practical internal materials handling equipment, an excellent secuity system and sophisticated logistics. We handle your goods as our own. For every kind of cargo we will use the appropriate vehicle. 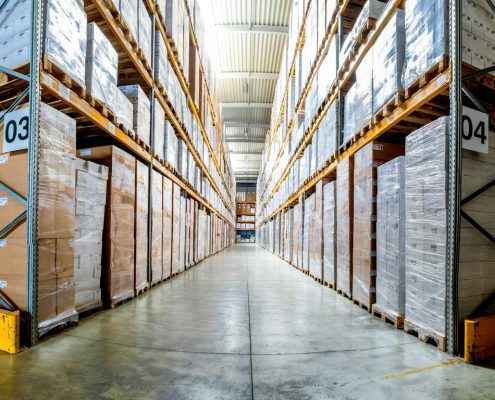 Are your goods stored on pallets? On roll containers? Is it furniture or general cargo? Long building materials? Van den heuvel is able to deal with everything! From one to 35 pallets, from low to high, from long to short, from wood to steel. We will use our vehicles according to your specifications at the time you desire. Our logistics department and professional drivers guarantee a reliable and uncomplicated transportation. Your parcel is our concern. We are always ready to help you. Even in the middle of the night. Wether it concerns an express letter which we will deliver by motorbike, or thirty tons of goods which require a lorry. We provide this tailor made service twentyfour hours a day, seven days a week, with a fleet of more than eighty vehicles.